We’ve worked with lots of great people over the years. Here’s what just a few have had to say about Legacy Capital. Want to share your own experience with us? Send us a note to let us know what working with Legacy Capital has been like for you. “I am super excited and thankful to be apart of the Legacy family and to have the opportunity to be able to continue to build such powerful relationship with you and Doug. Thank you for such a warm welcome and all the welcome emails that I have received. Prior to meeting you guys, I entertained several other lenders to finance my deals. They came in all different, shapes and sizes, with various different programs and rates that they offered. “I highly recommend Legacy Capital to anyone looking for financing. I had my commitment letter back in less than 24 hours. Doug and Jeff are valuable resources to my business in a variety of ways, from structuring deals to evaluating the most profitable exit strategies for me. ” You saved us when it looked rocky. Bill put a huge amount of effort into this and you all came through like you said. We look forward to growing huge with you all watching our backs! Thank you again! “Bill has a strong grasp on all of what it takes to be successful in this Market. My business has only grown since our first meeting and will only get bigger and bigger especially From strategizing with Firms like Legacy Capital. Great Intelligent Professionals like (Jeff , Doug, Carly) are very accommodating and are Pleasure to do business with. The whole deal was funded very quickly with absolutely no games, they were straight to the point of funding my business. They went above and beyond to fund us on a 3+ acre Property in Limerick with maximum profitability potential. In fact a major issue happened a couple days before settlement that would have been a deal breaker for most lenders but legacy figured out a way to make it all work!! I highly recommend this company for any flippers looking to GROW!!!!! “Ya’ll have gone above and beyond, to help me reach my goals. It is truly appreciated. If there is anything at all I can do for you, please do not hesitate to let me know. I am looking forward to working with yas in 2019. I’m very attracted to Legacy Capital opportunities because my dividends/returns/earnings are determined in advance and there is no guessing, which is common with other investments. It feels good to know that my money is often being used to revitalize a community by empowering others to create rather than giving unsustainable handouts. The ability to invest my Roth IRA in Legacy Capital is enabling me to plan for retirement with greater accuracy, become more tax efficient, and eliminate taxes owed at retirement on the principal as well as compounded interest that accumulates within the fund. “There are two points of interest to me in an investment: The annual net return and management of risk. One expects that the higher promised ROI, the more risk there will be.So my objective is to obtain a reasonable rate of return while understanding and accepting the associated risk. With not much risk one could invest in US Treasuries but the return is paltry. Investing with Legacy gives me the opportunity to get a very attractive return(many times that of Treasuries) with minimal risk as the investment is secured by real estate with a conservative 60% loan to value in a first position. Respected and credible appraisals are provided. 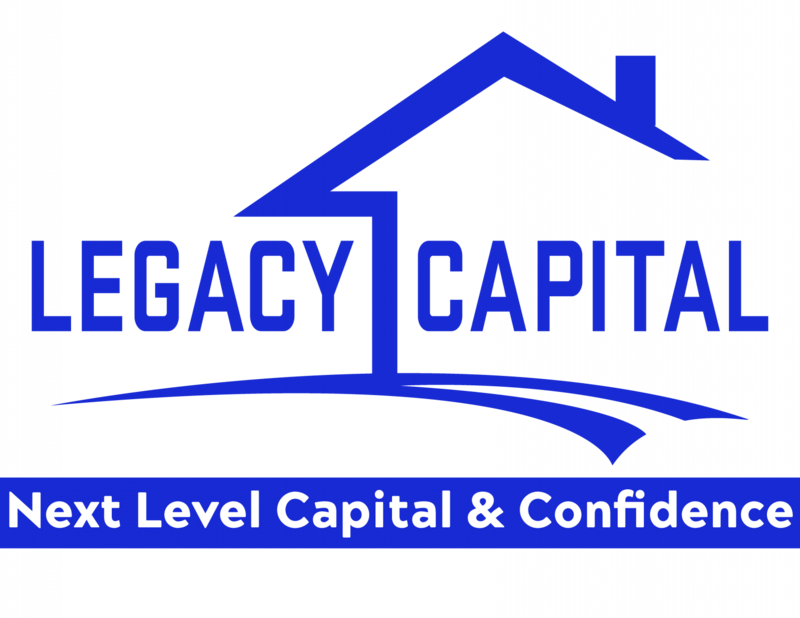 Partnering with Legacy allows me to invest a smaller amount of capital than I would if I were purchasing the entire property or building myself. In addition, I am passive in the investment as Legacy does the work of selecting properties, geographical locations and working with your vendor builder partners to whom the money is lent. 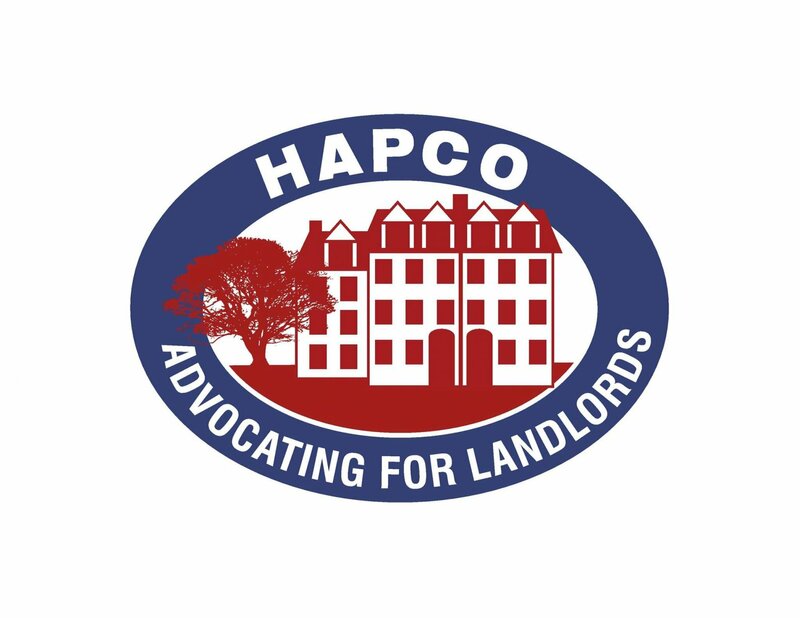 The quality of the relationships and the experience you have with your borrowers and their successful track record ensures an additional level of confidence and reduced risk. This is passive for me because you are doing the work. I also enjoy your transparent and timely communication. You have further earned my trust based on the fact that Legacy has paid all returns as promised and on time. As an added feature, the properties you finance seem to be very reasonably priced for a lower or middle-income family. On a social responsibility basis, I am glad to support my community and fellow citizens by participating in affordable housing.